2 Bedroom Flat For Sale in Hertfordshire for Asking Price £664,950. 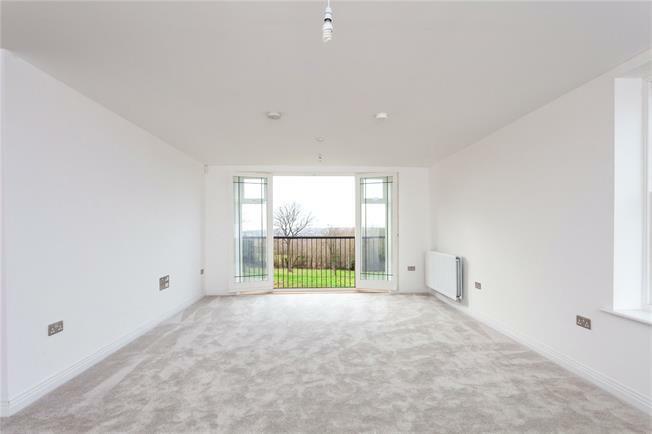 This elegant 2-Bed apartment has been designed to suit busy modern lifestyles. The apartment offers open-plan living, with a generous kitchen/living/dining room, a master bedroom with en-suite, a second double bedroom and stylish bathroom and Juliette Balcony.